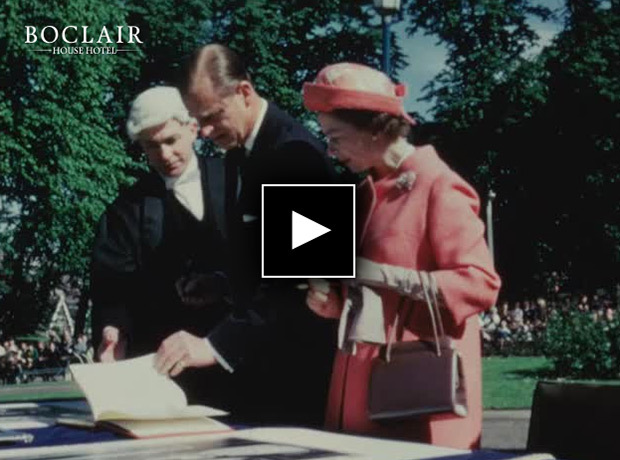 Boclair House Hotel has a fascinating history and received quite a few royal visitors. When the Queen visited in 1965 there was great excitement in the town. Although one 10 year old schoolgirl missed the occasion. “I remember the occasion of the Queen’s visit to the building in 1965. I was a pupil at Killermont Primary school and we were taken along to watch the Queen arriving. I was with my class in the adjacent field where there were barriers set up. To get a better view, some boys were standing on the barrier and unfortunately a plank fell off and hit my leg. I was lifted over the fence onto the grass area by a policeman who held me up to watch the Queen arriving. I was then taken to the medical room round the back, entering the building I think before the Queen did. I have a distant recollection that a rumour went around that I had broken my leg and had been taken away in an ambulance! That didn’t happen – I only had a badly swollen and bruised ankle. 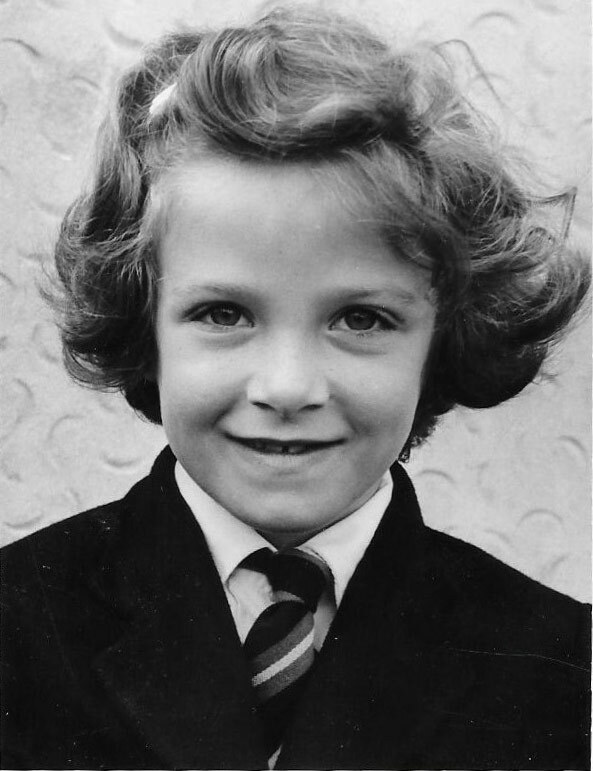 The next day was prize-giving and I remember hobbling up for a prize and the head teacher commenting that it was good that was able to be there after my accident”. Sheila also sent us an old film clip of the day.